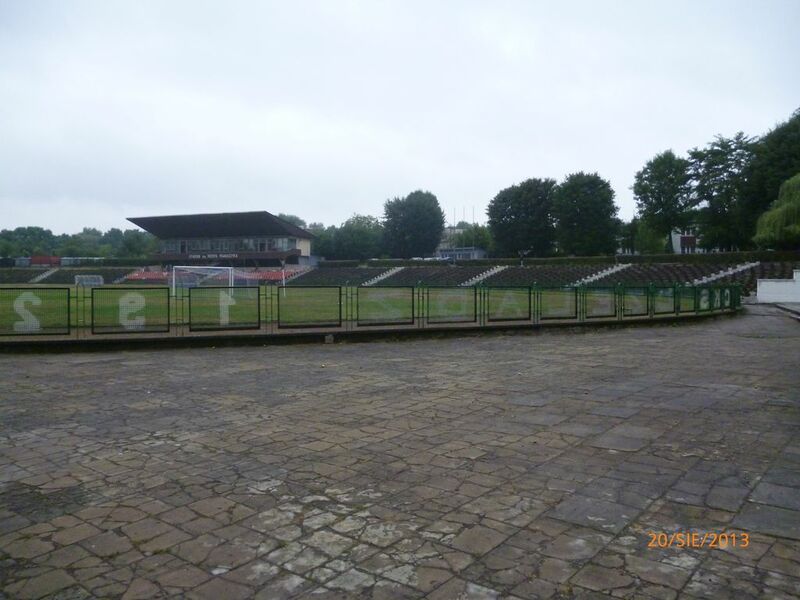 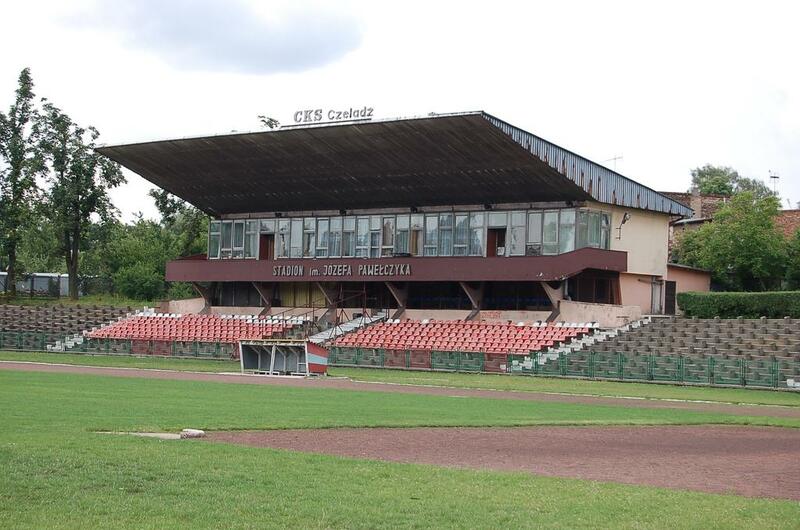 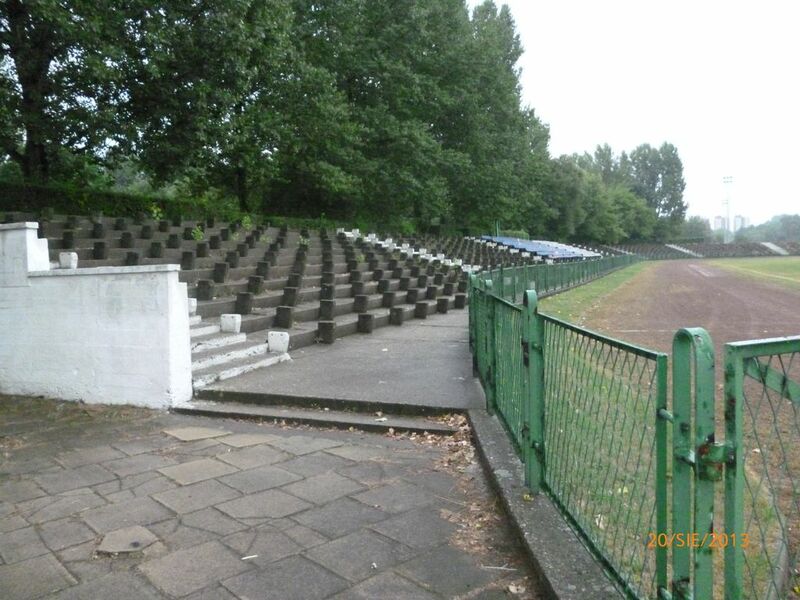 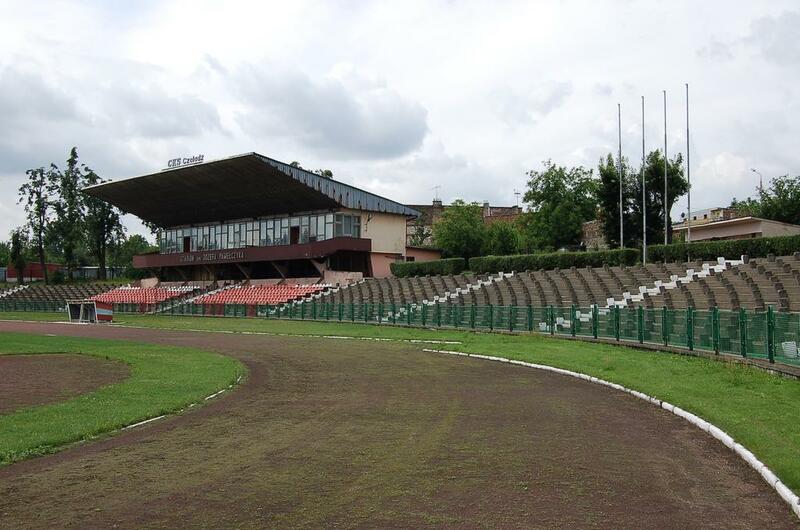 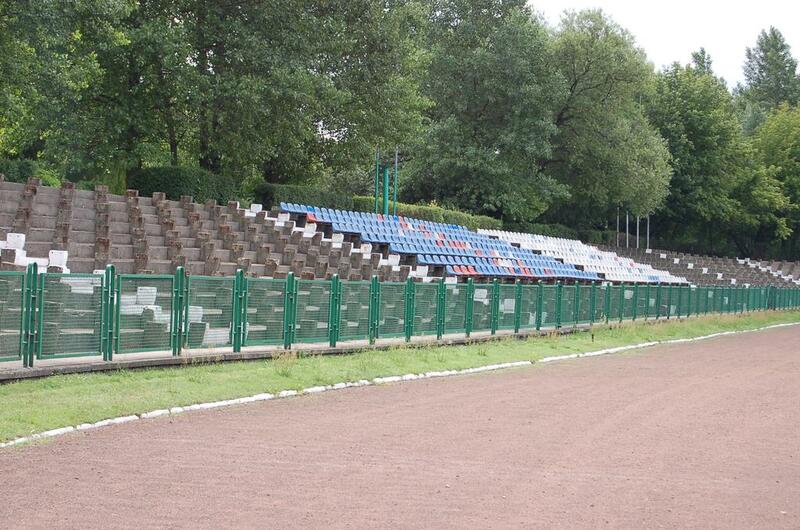 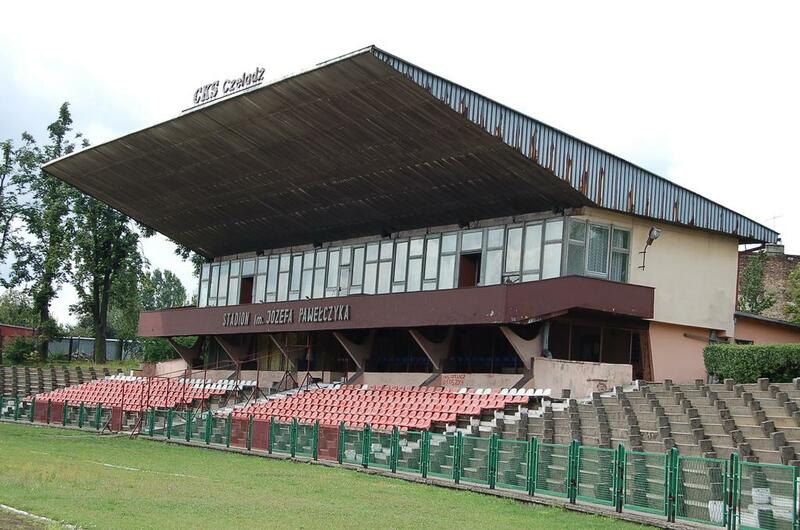 The multi-discipline stadium in Czeladź was built in 1970s and in the beginning could hold up to 20,000 people. 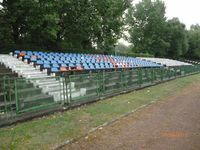 But with its state deteriorating and very few renovations done, most sections are now disused, with just over 1,300 seats available. 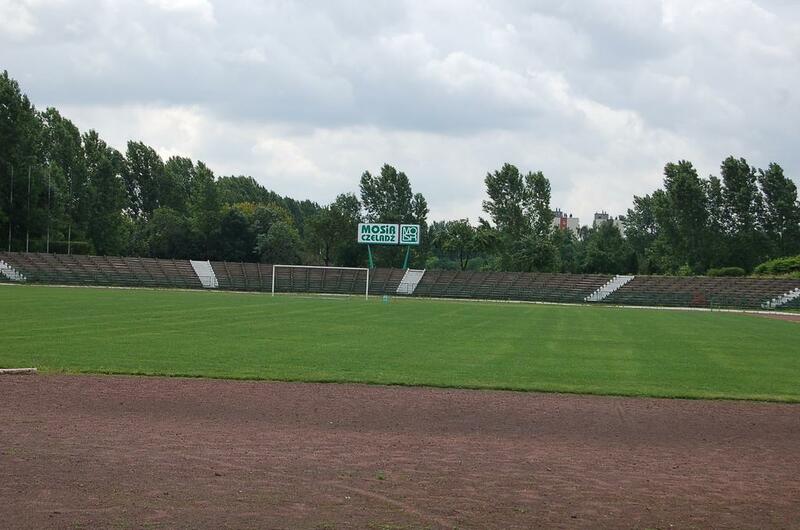 The stadium's patron is Józef Pawełczyk, a local figure of great significance. 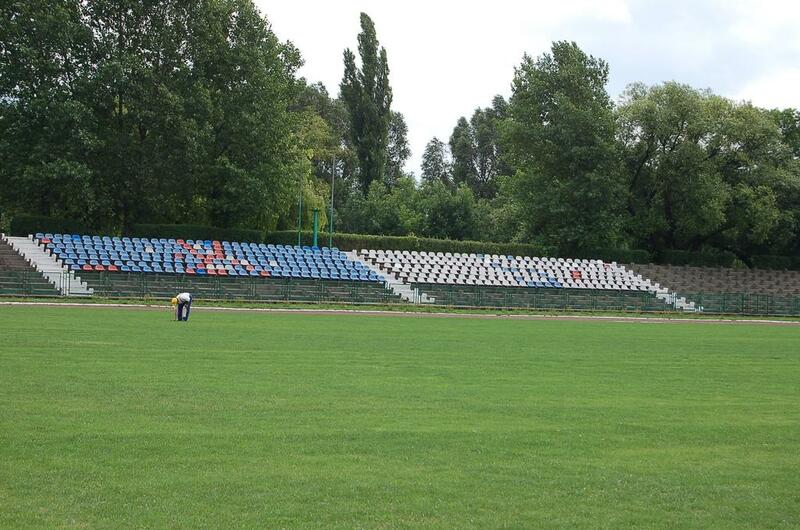 Apart from working 59 years in a mine (staring when he was 13!) 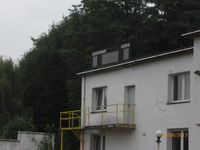 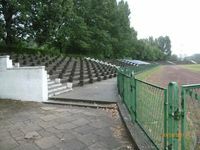 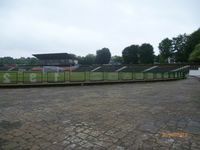 he was a politician, sportsman in various disciplines and a sports animator, earning the place in this stadium's name.